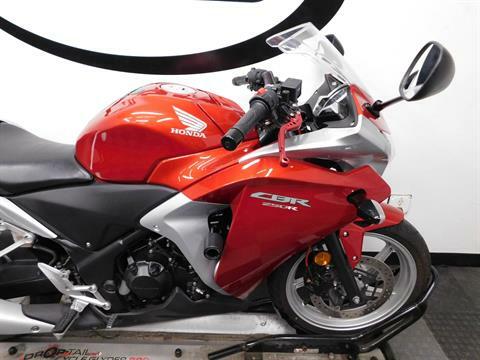 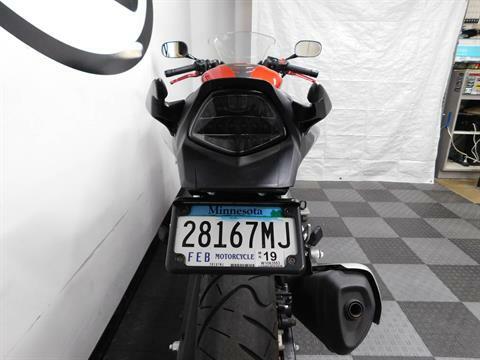 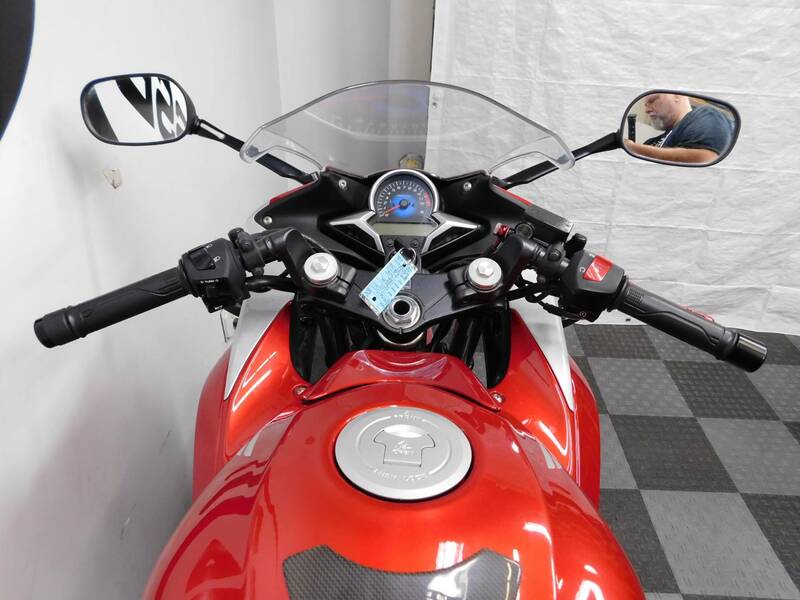 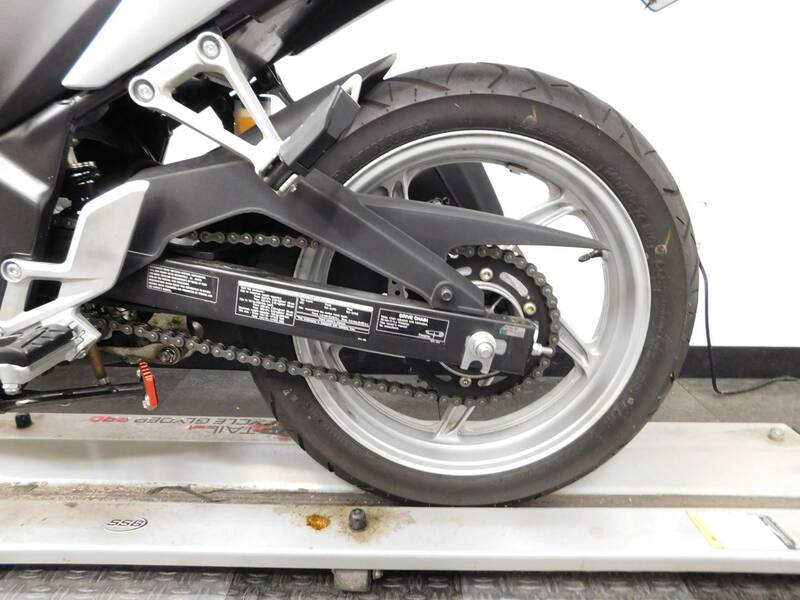 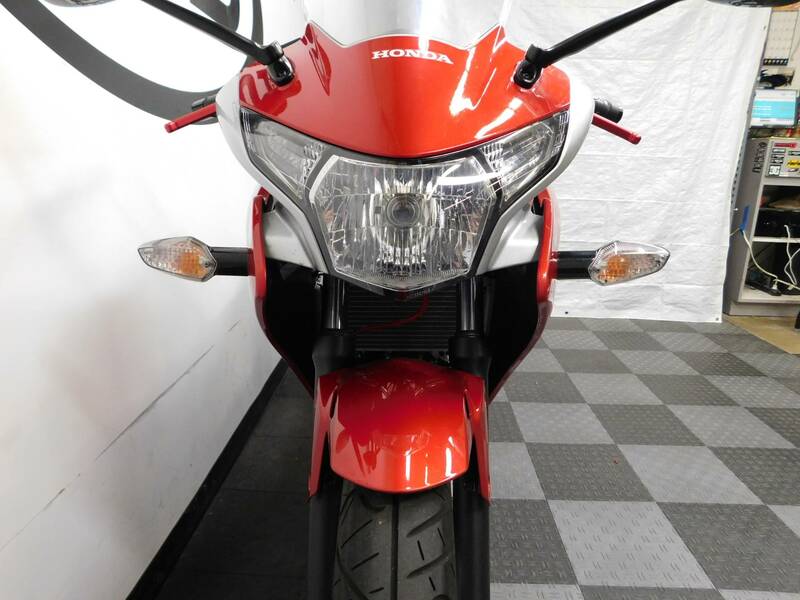 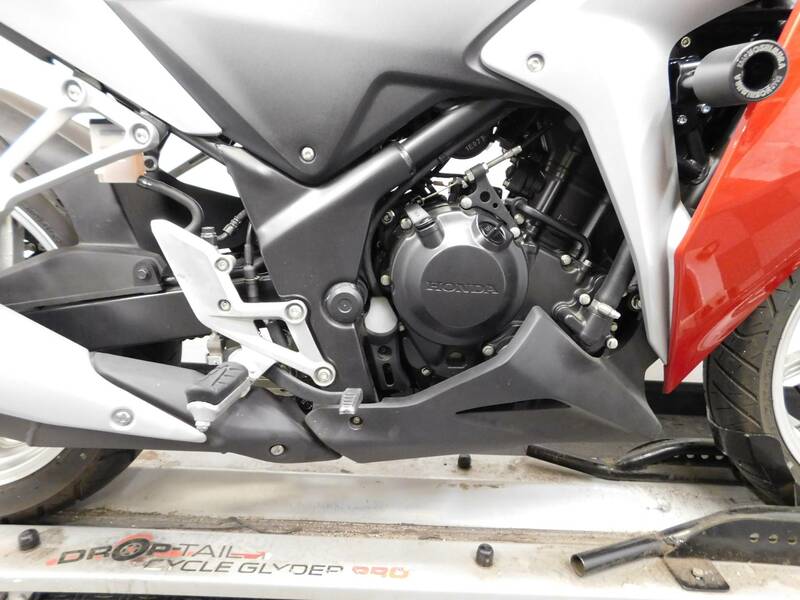 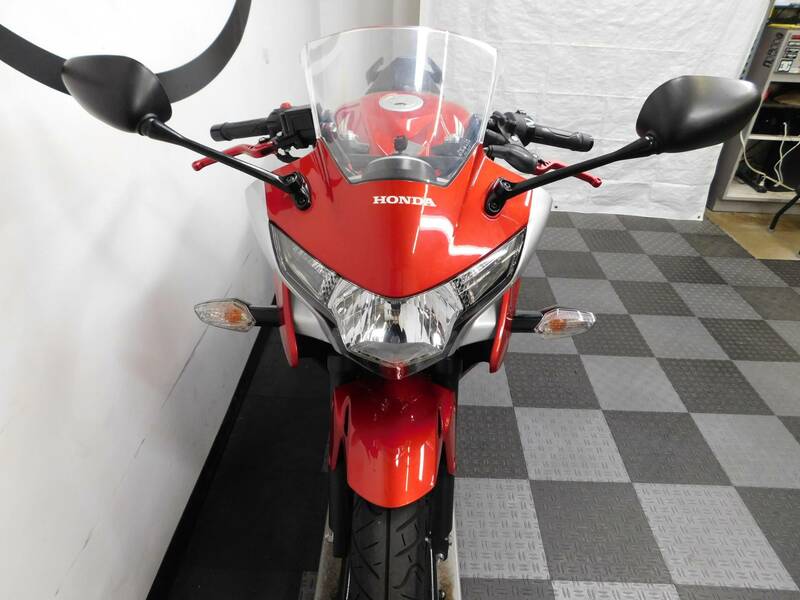 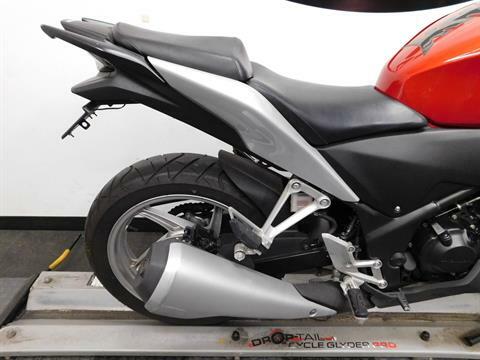 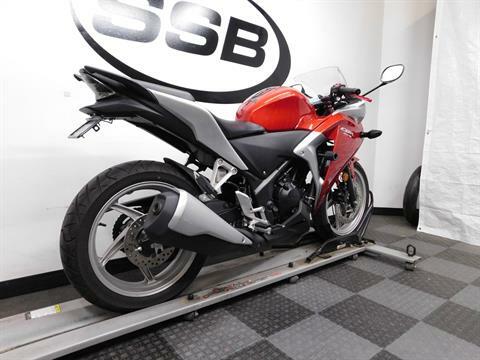 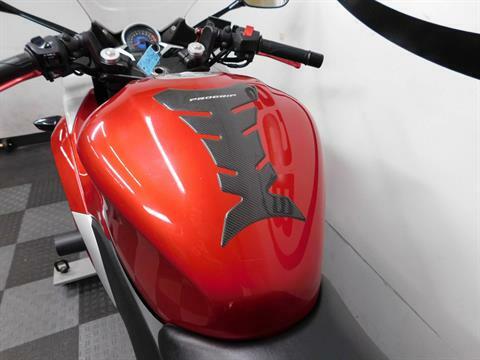 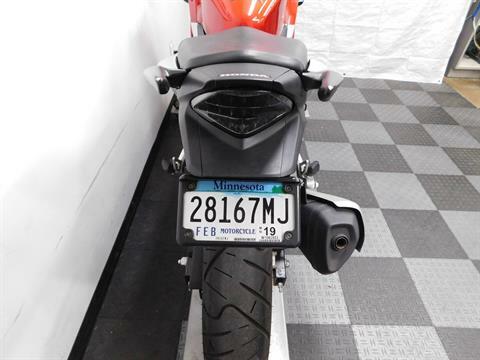 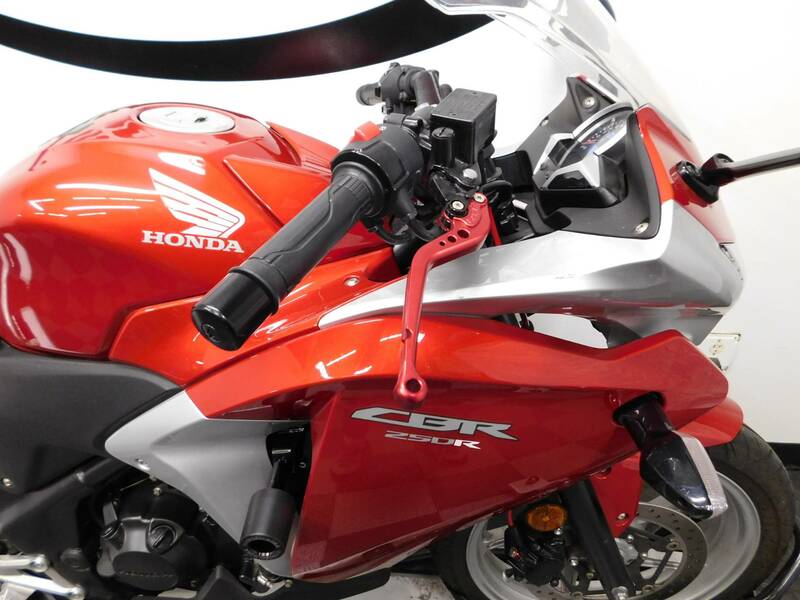 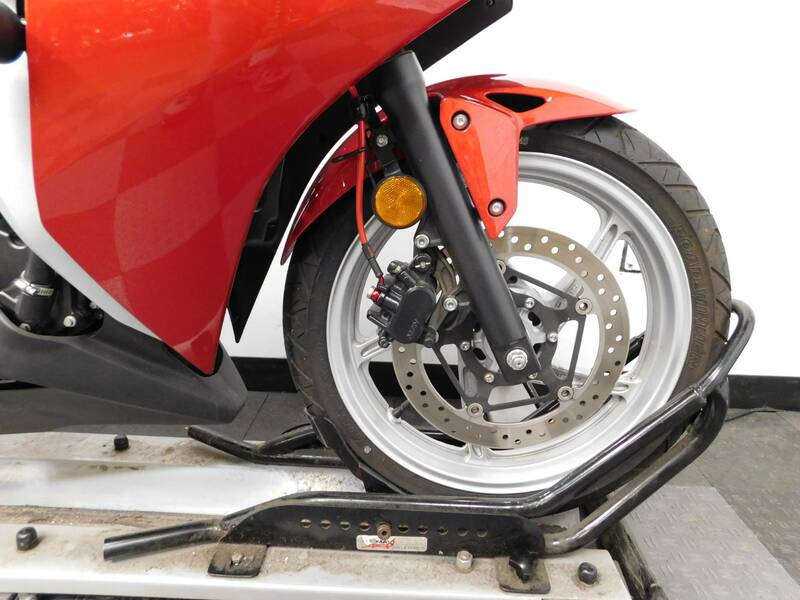 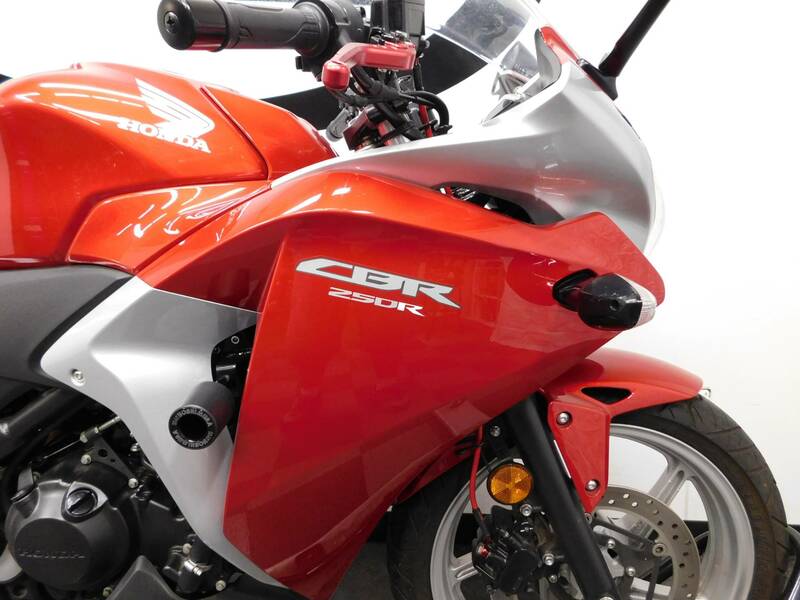 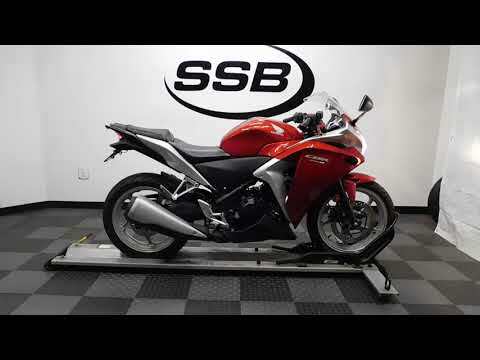 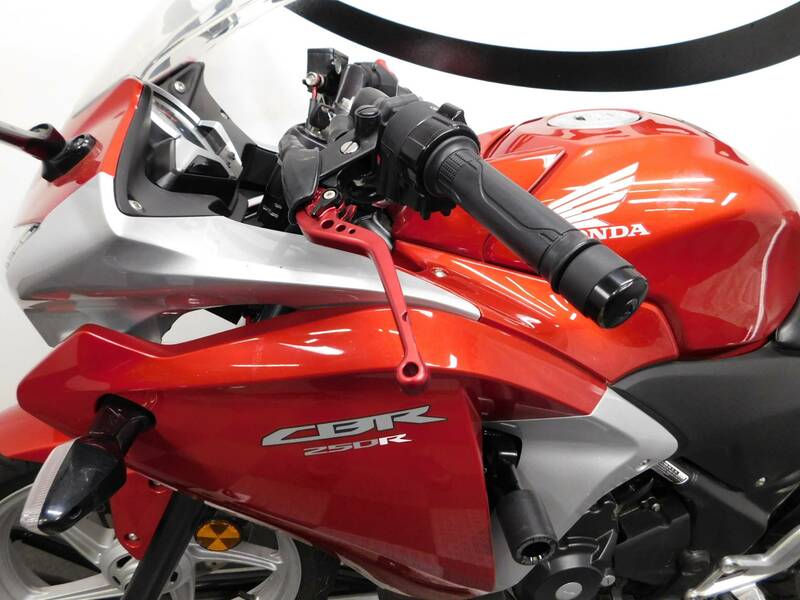 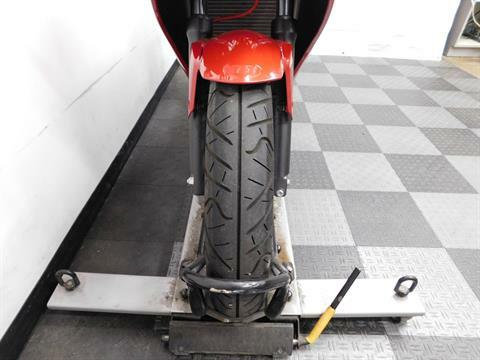 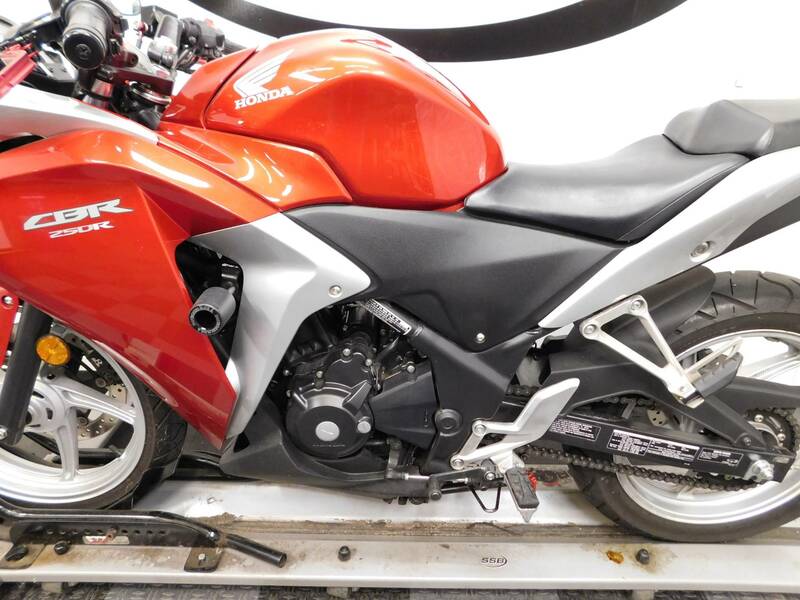 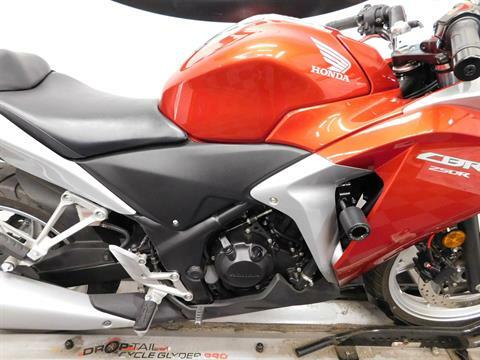 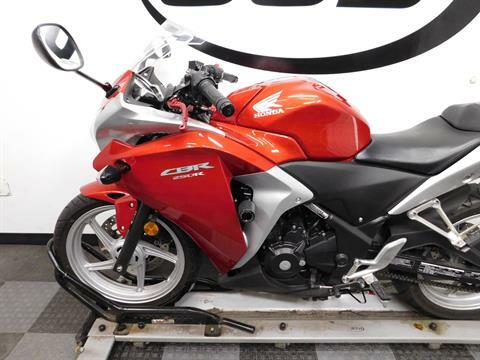 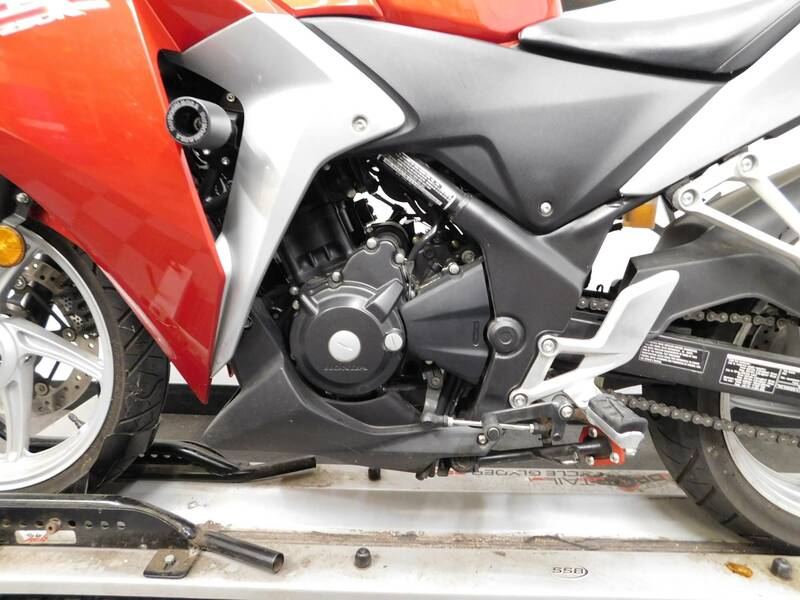 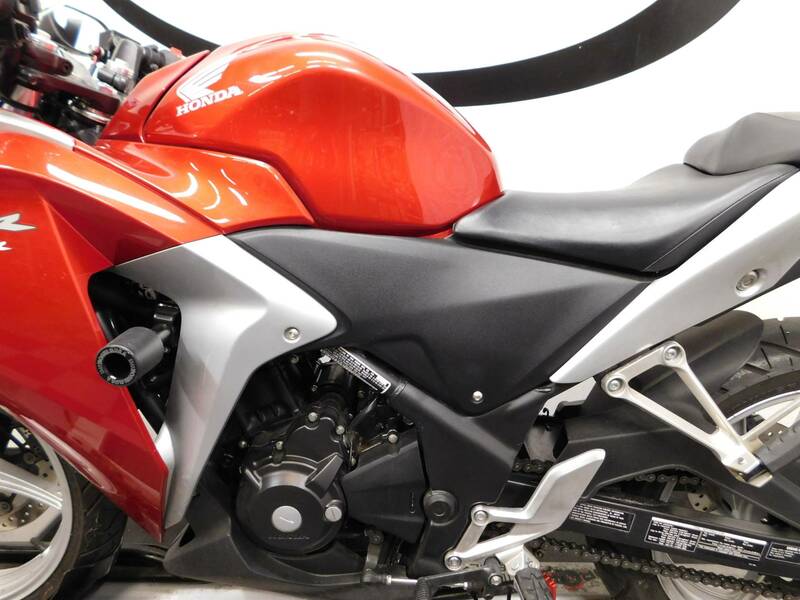 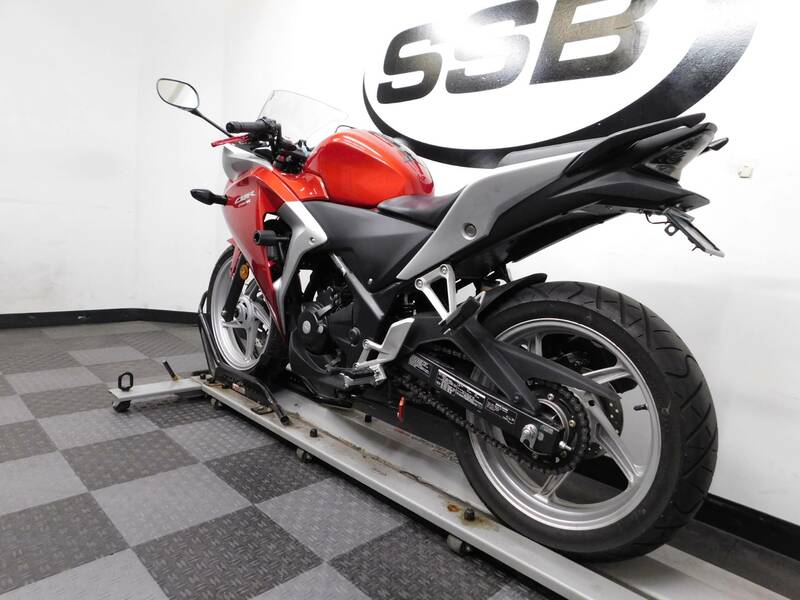 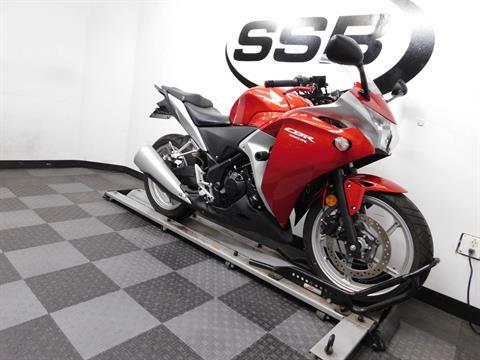 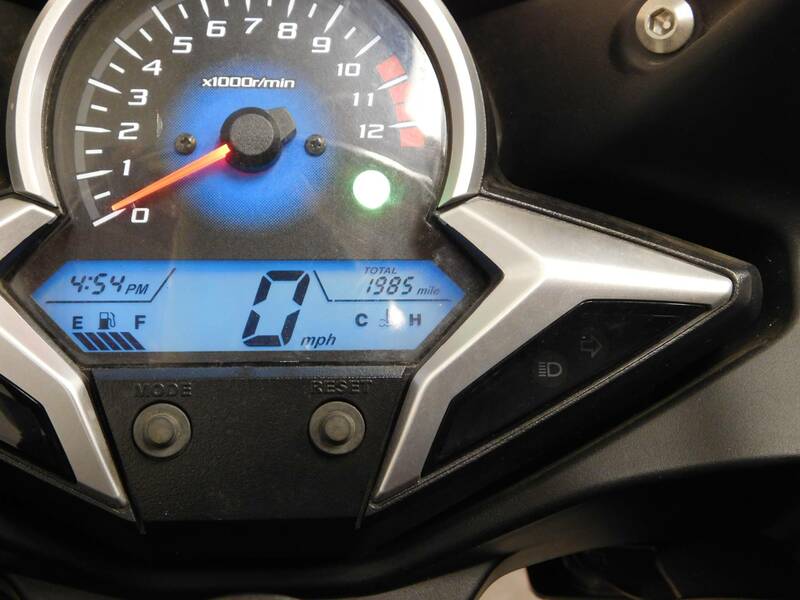 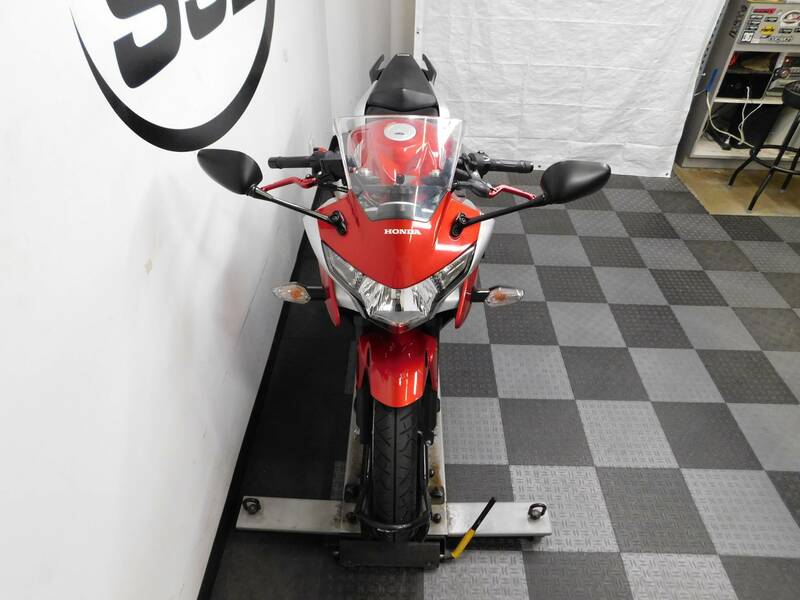 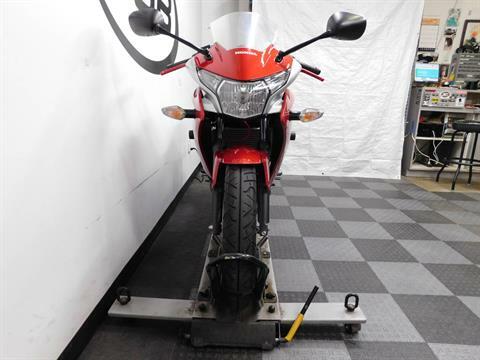 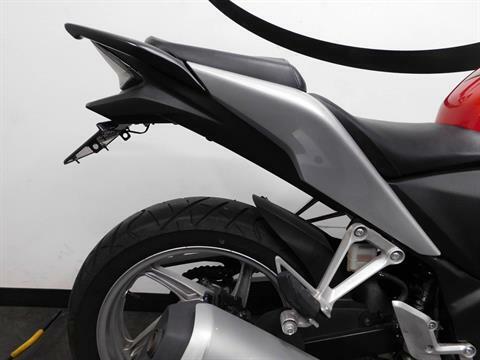 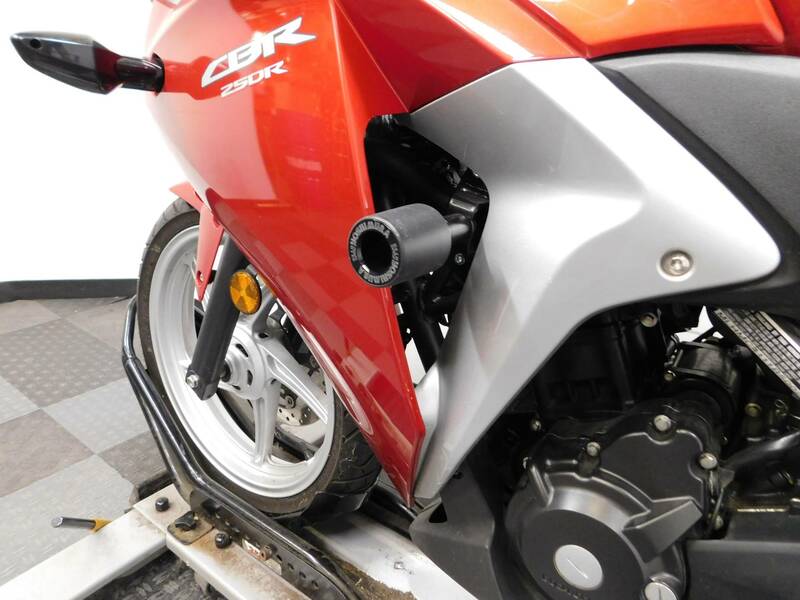 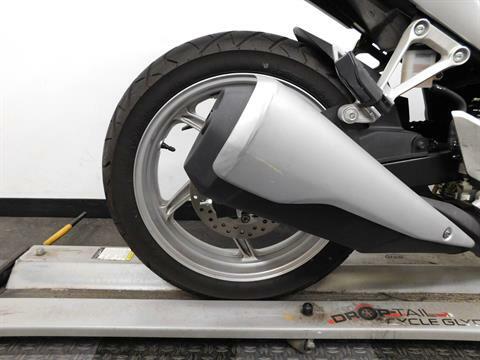 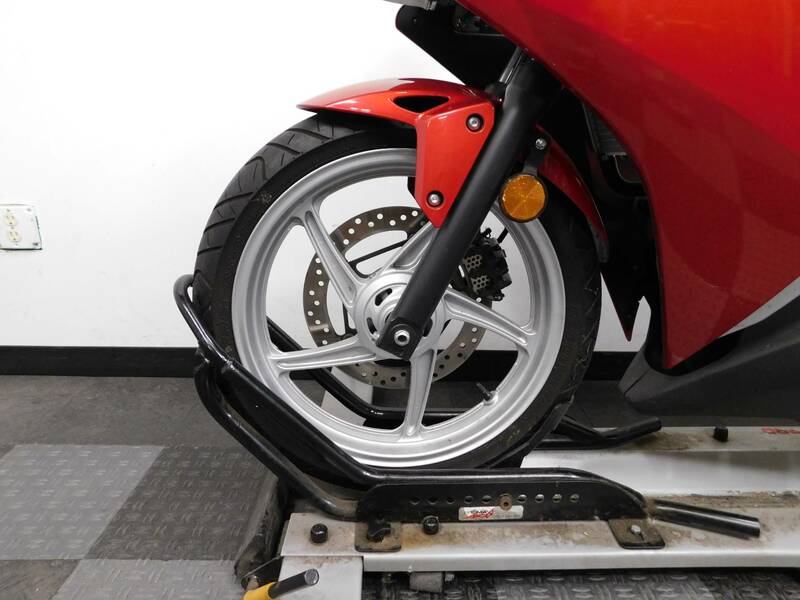 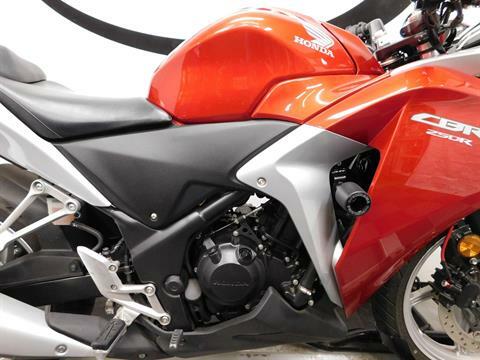 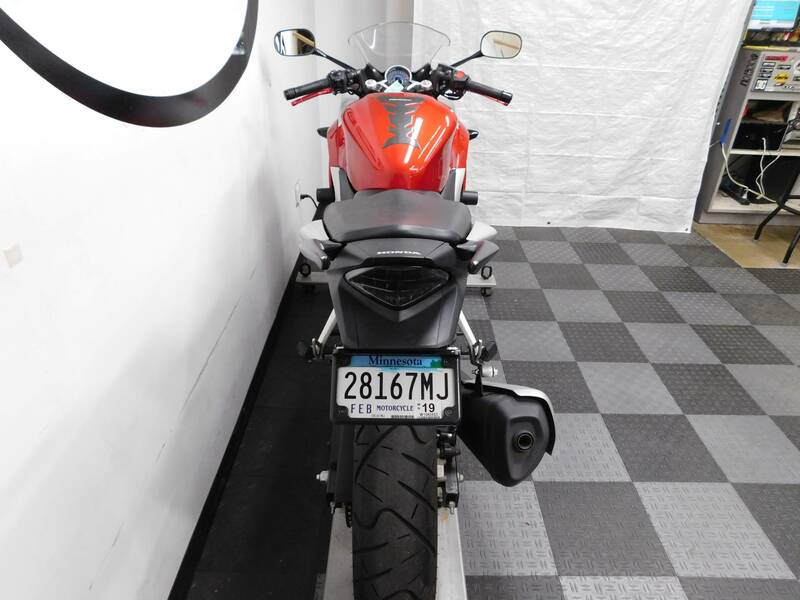 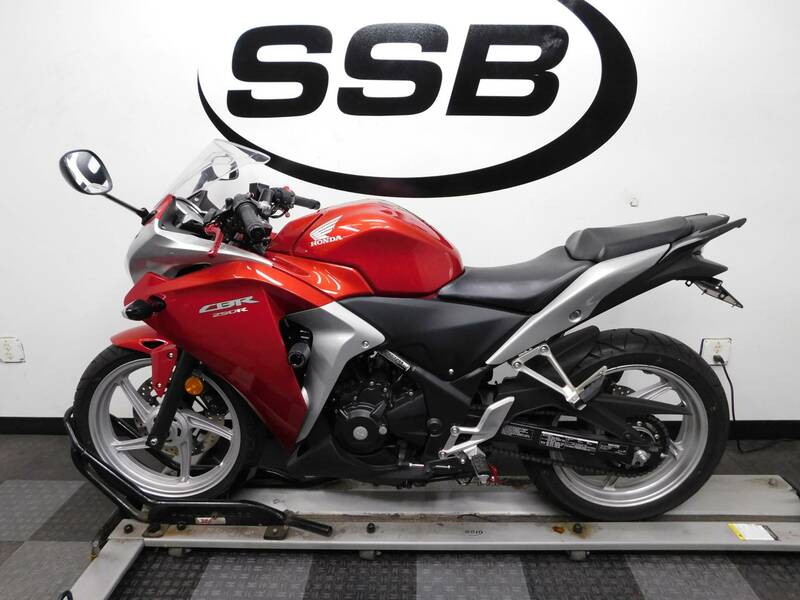 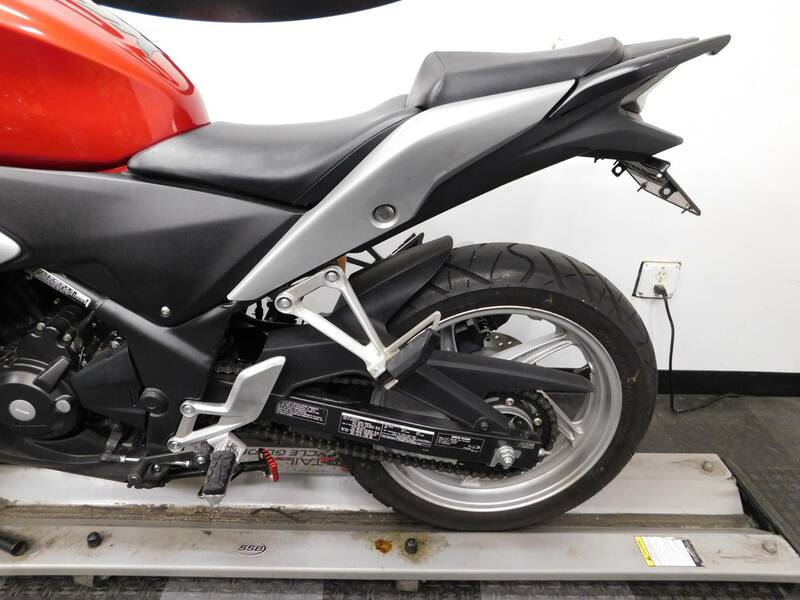 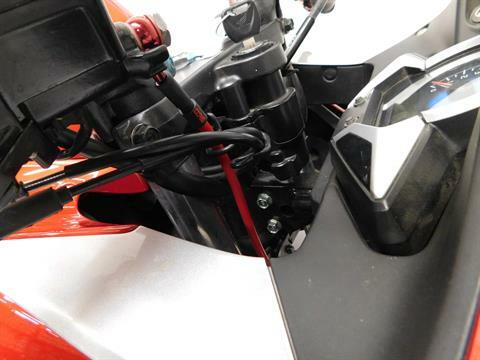 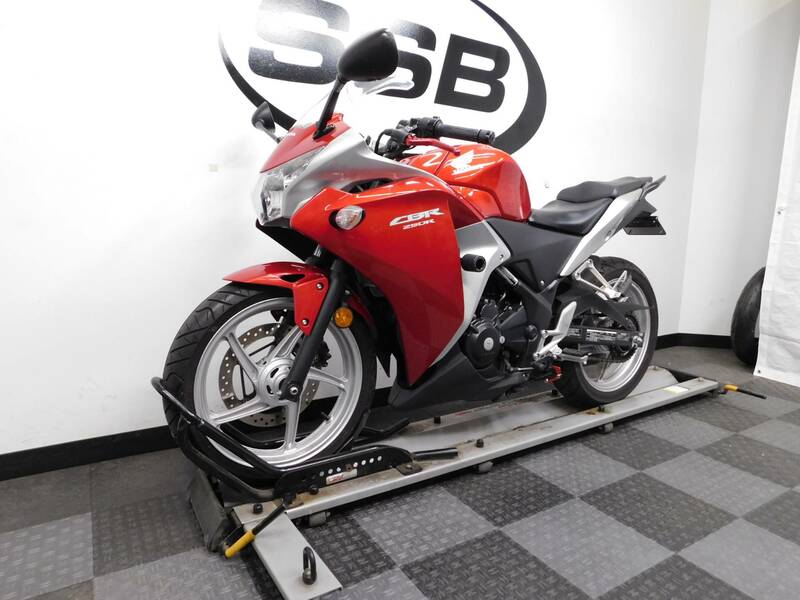 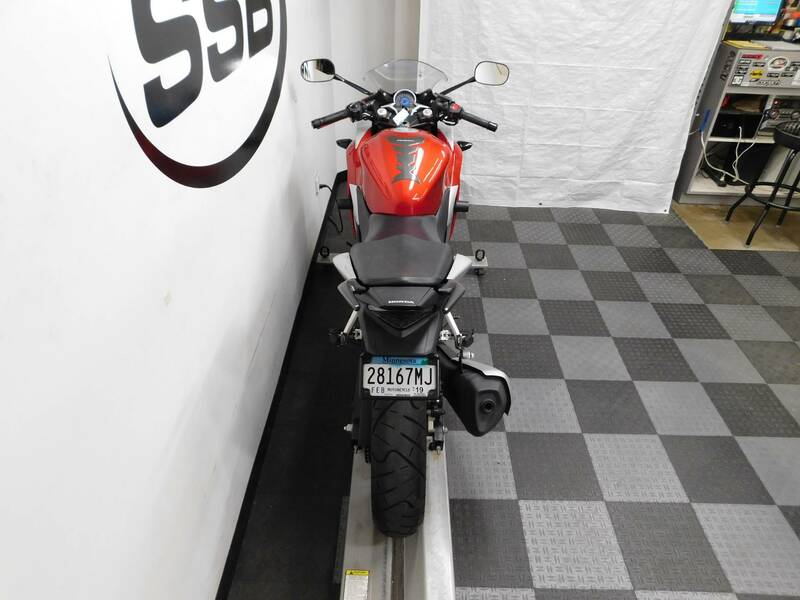 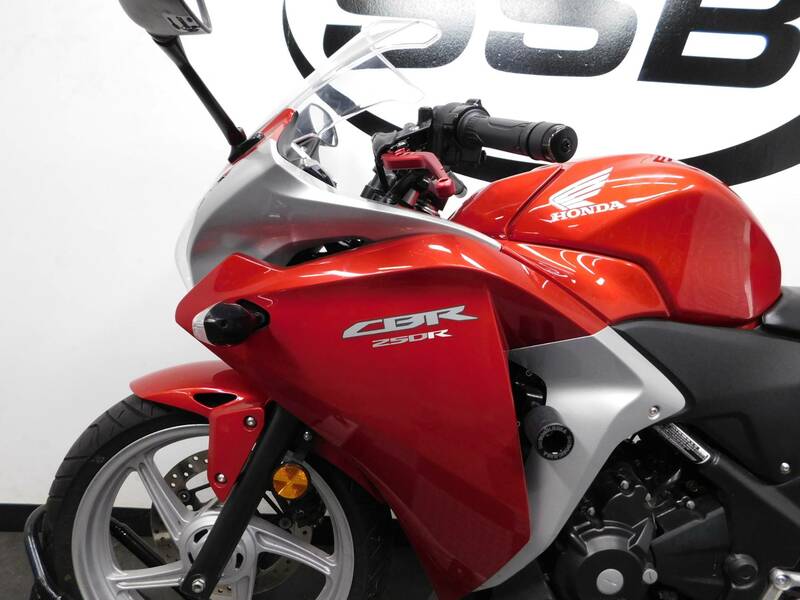 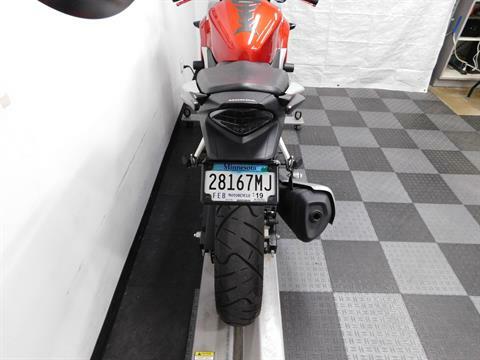 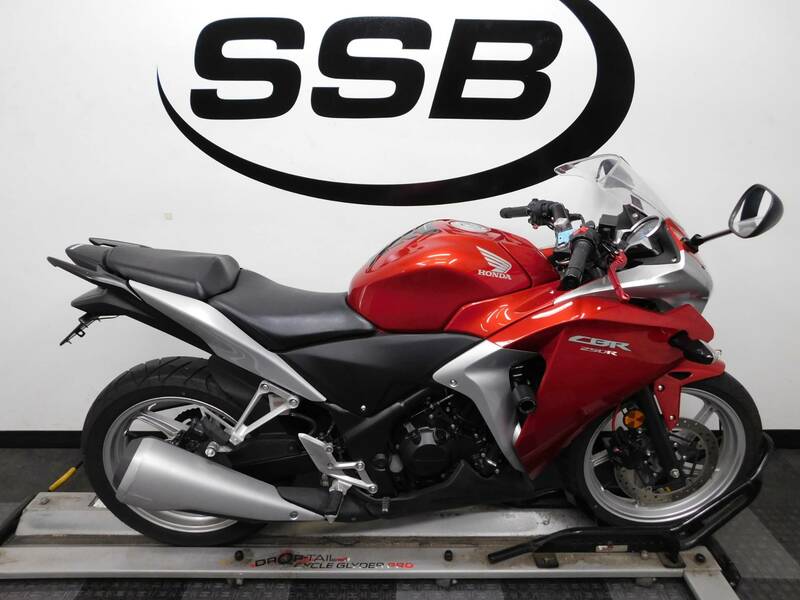 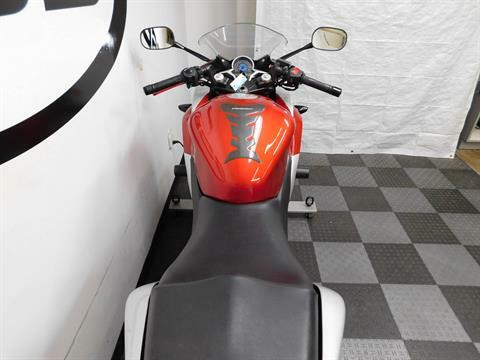 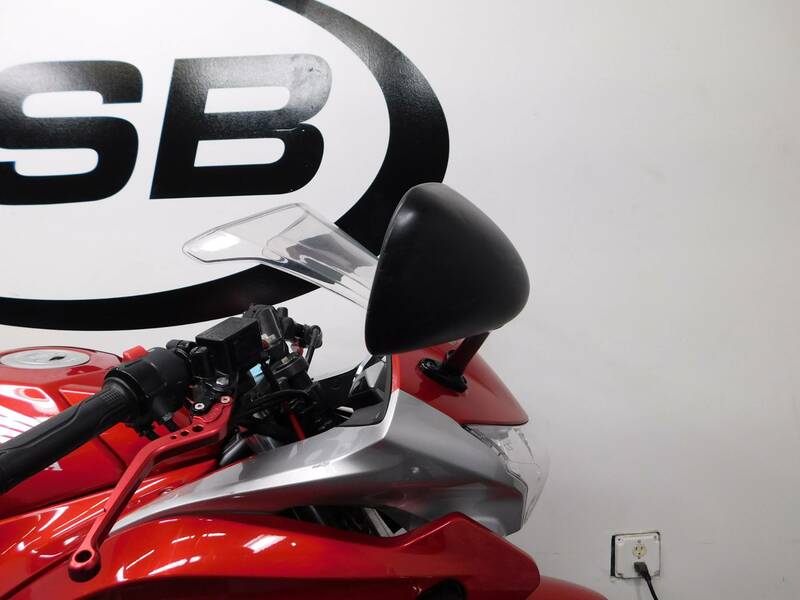 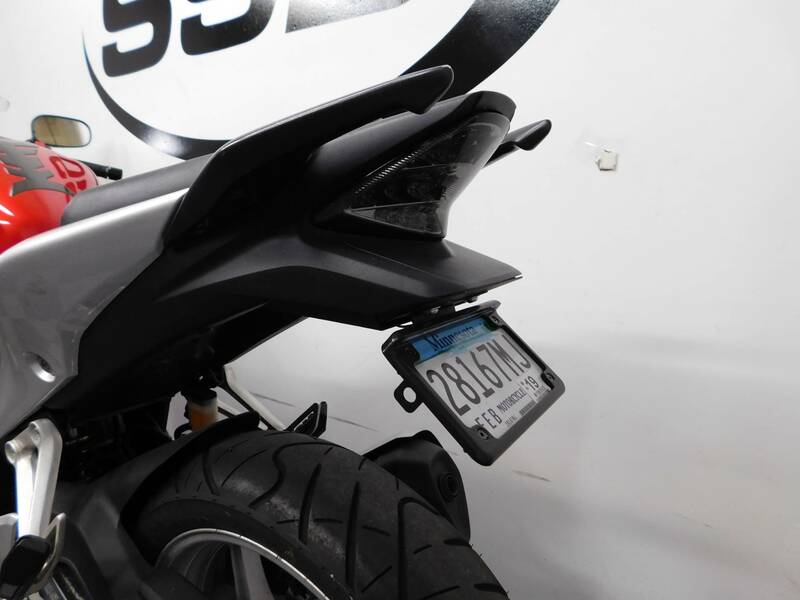 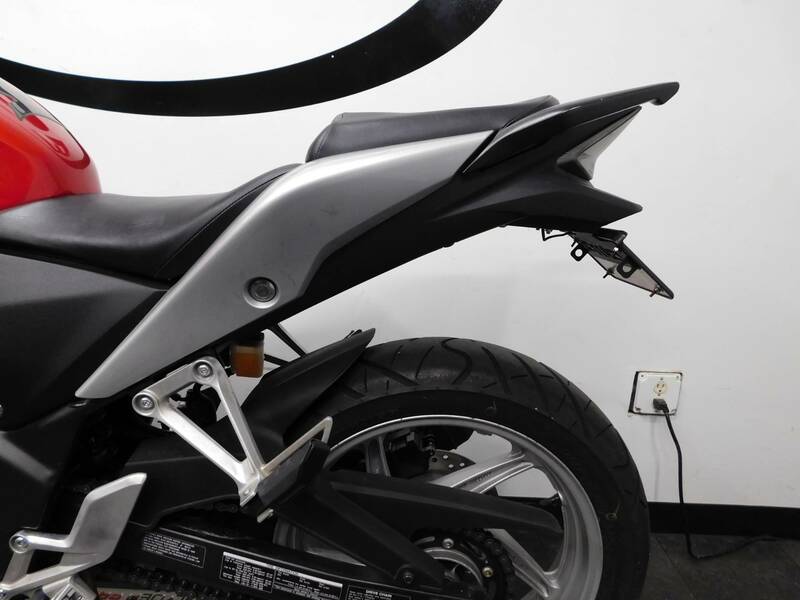 This 2011 Honda CBR250R is in excellent shape with only 1,977 miles on it! 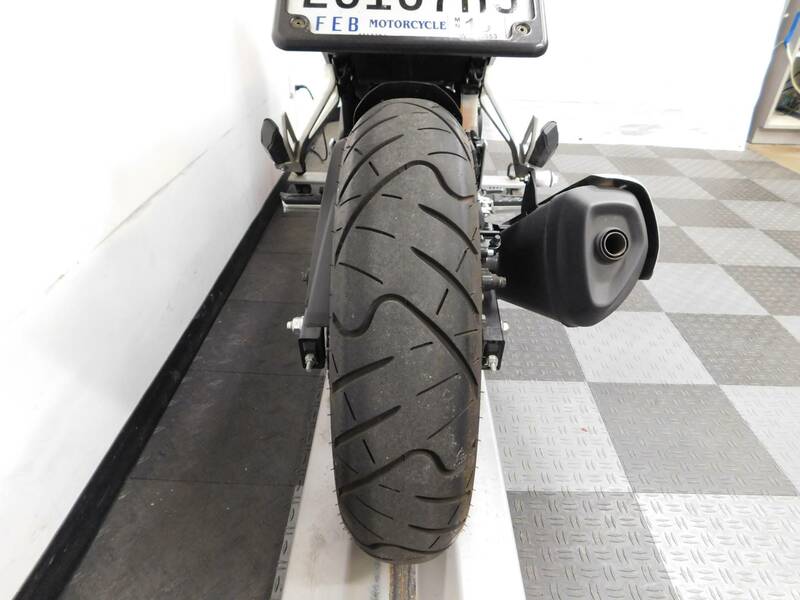 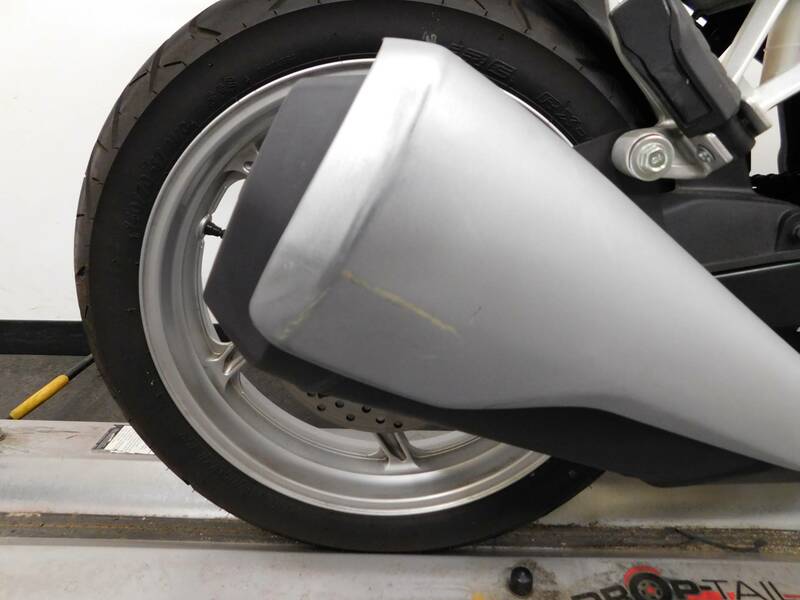 The bike looks clean with a gentle tip over on the right side which scraped the exhaust shroud and mirror edge, but they are really minor, so bike still looks very sharp. 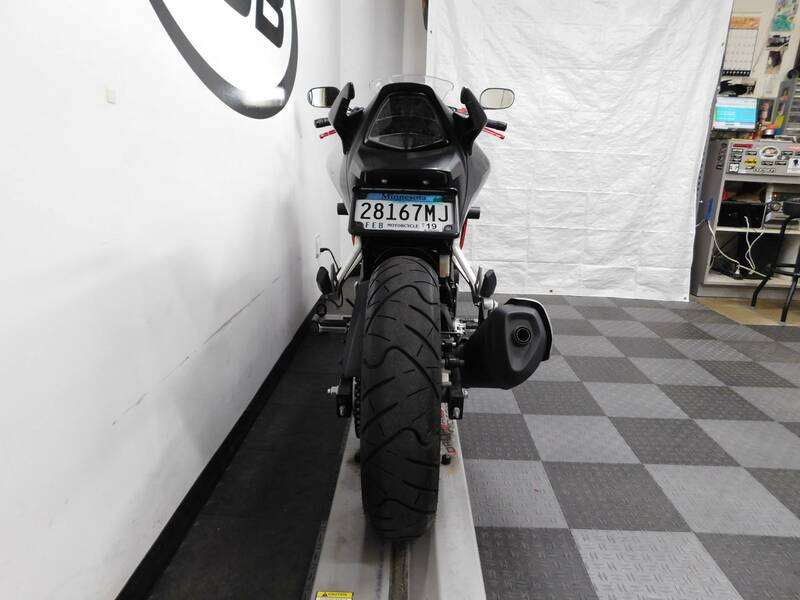 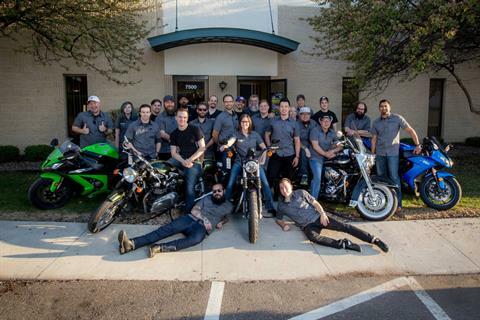 This bike is mostly stock yet other than the tank pad, adjustable levers, stainless steel front brake line, frame sliders, a fender eliminator, and an integrated tail kit that was previously installed, so you can finish customizing it the way you want it. Plus, with the lower miles on it, the tires are still in great shape as well. 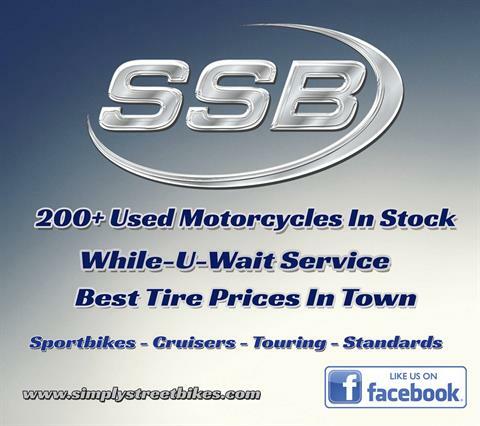 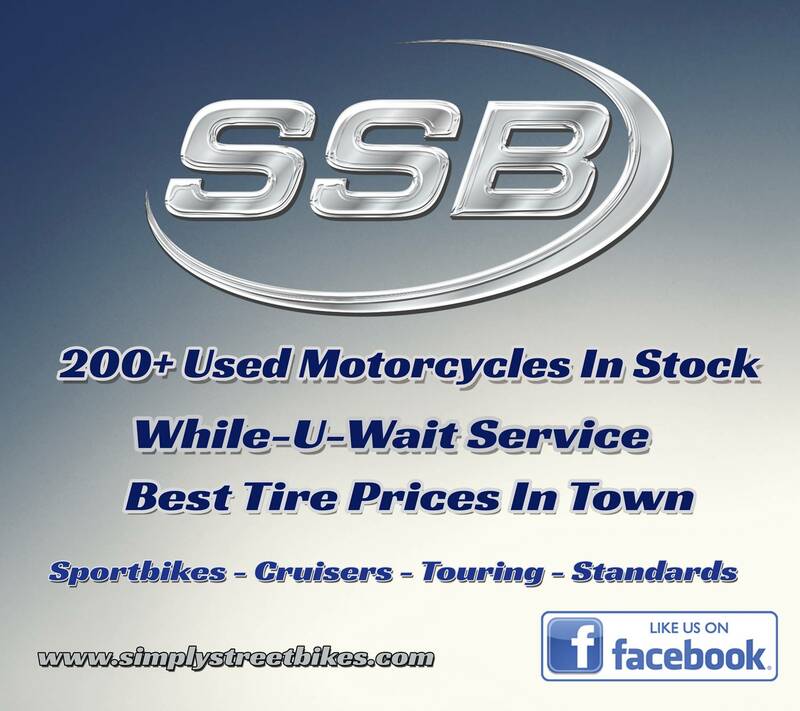 This is a great starter bike that is ready to ride, at a very reasonable price. 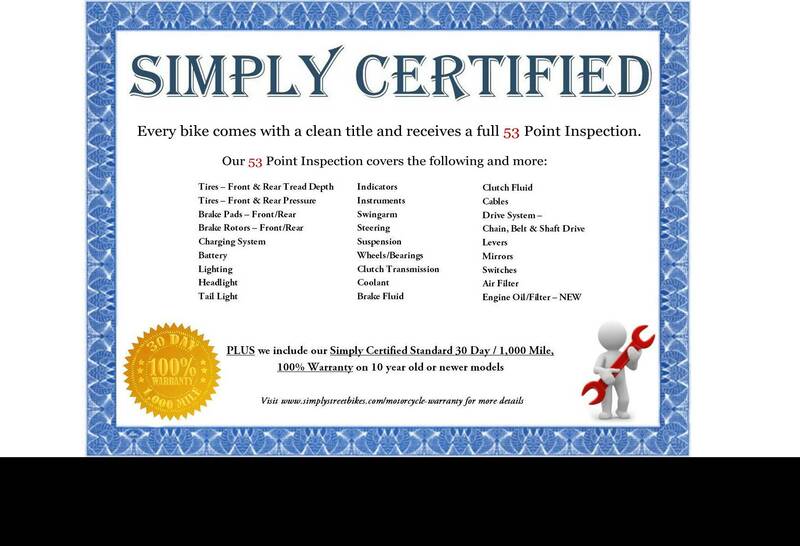 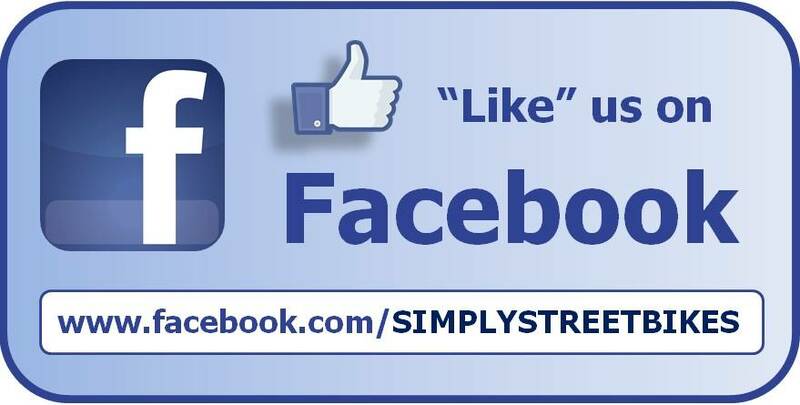 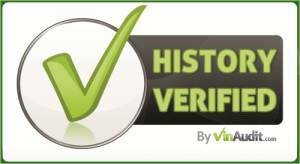 Stop by today to see it for yourself!